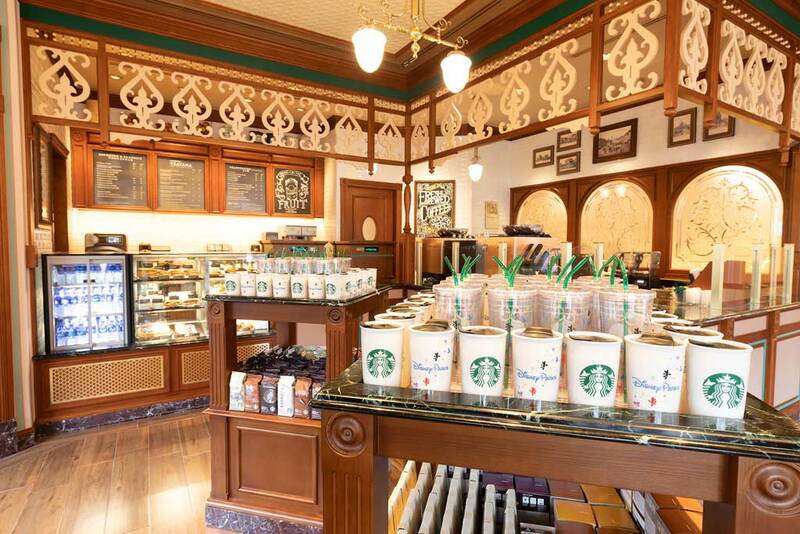 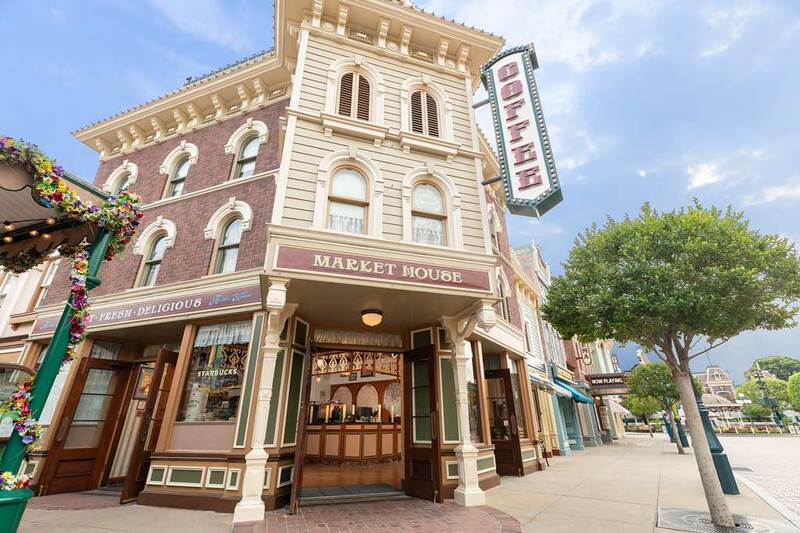 HONG KONG, August 24, 2018 – Hong Kong Disneyland Resort (HKDL) today opened the doors to its’ first Starbucks® store at the brand-new “Market House” on Main Street, U.S.A. 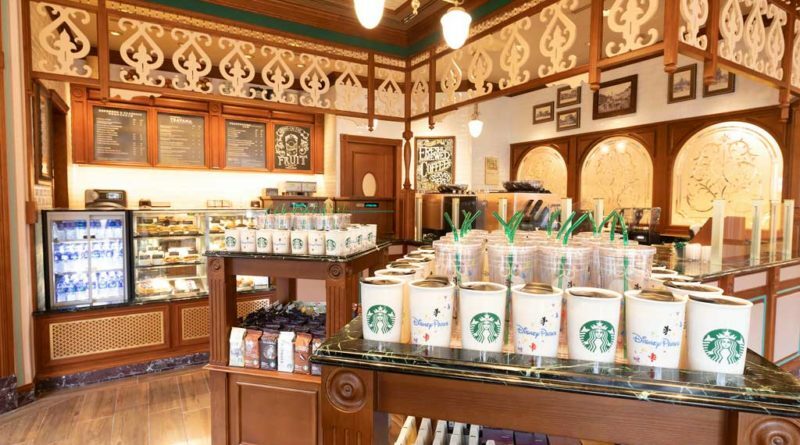 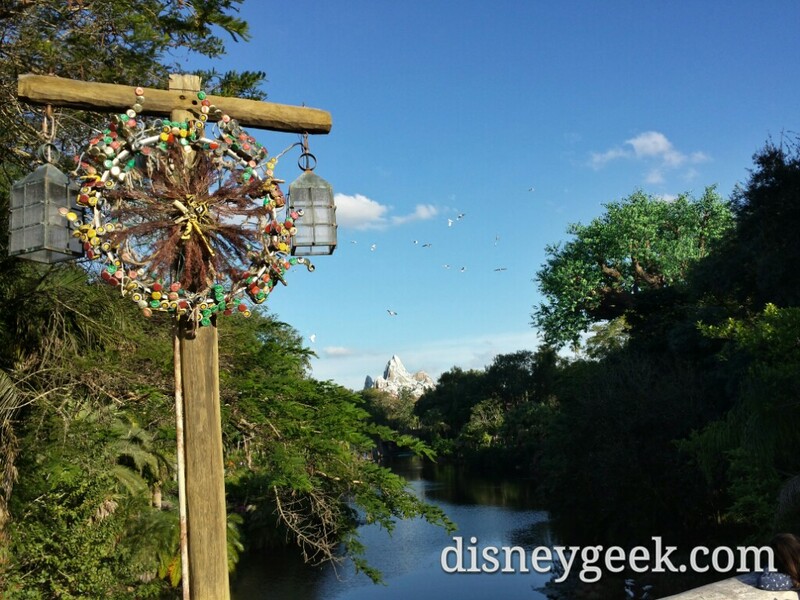 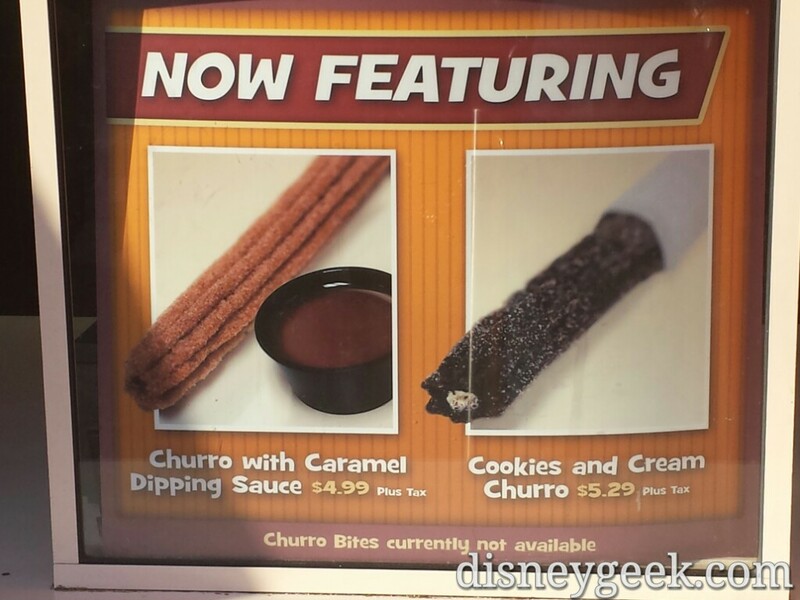 The new store offers guests a unique spot to recharge and enjoy their favorite handcrafted Starbucks® beverage and food at the magic kingdom. 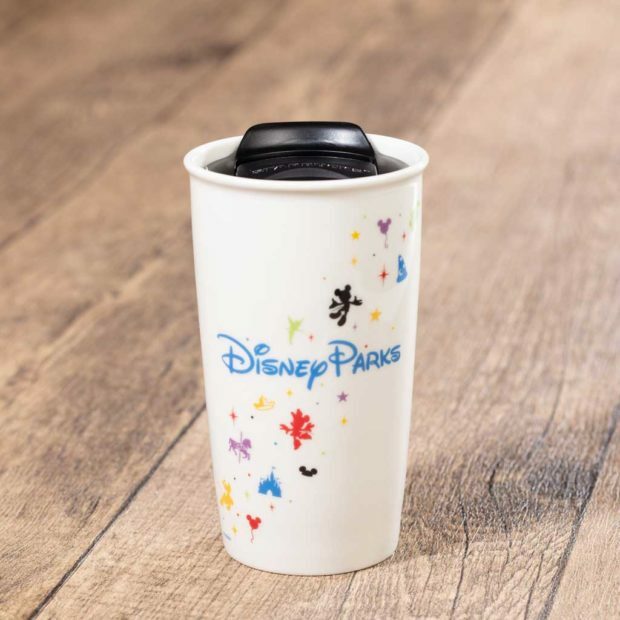 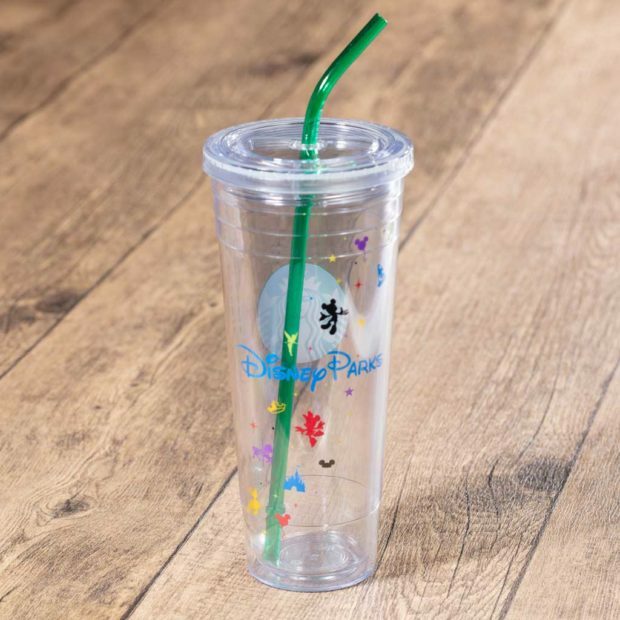 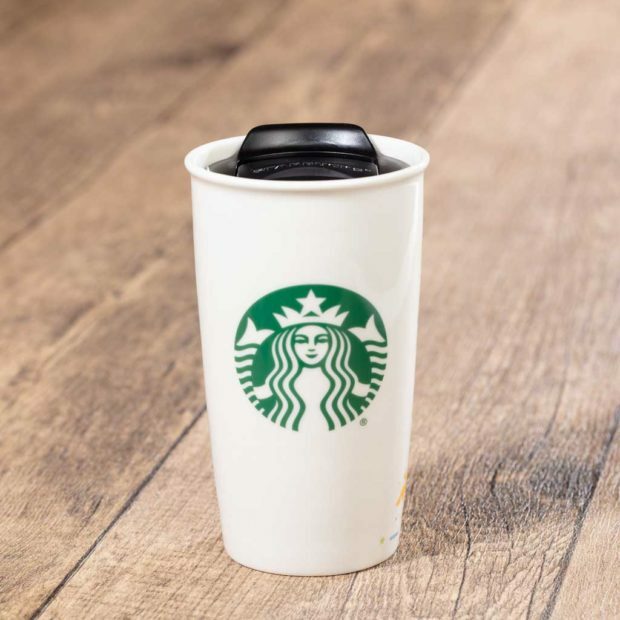 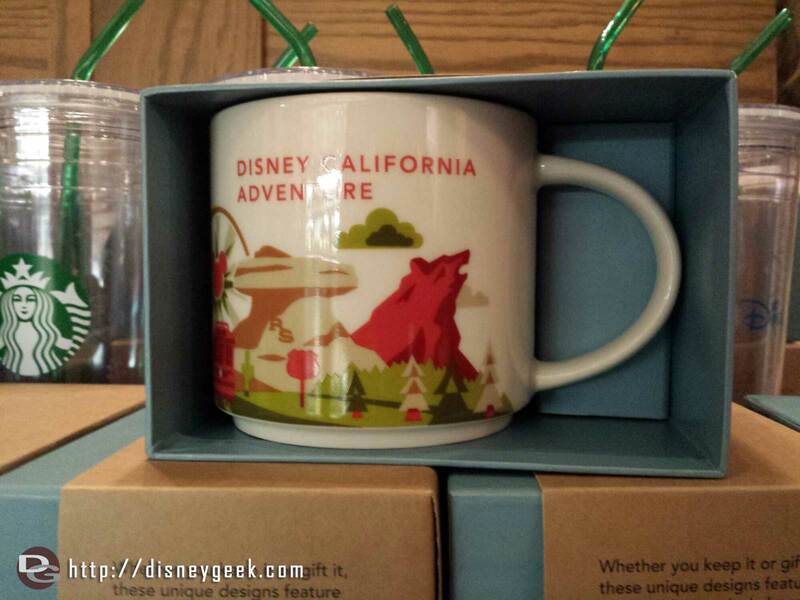 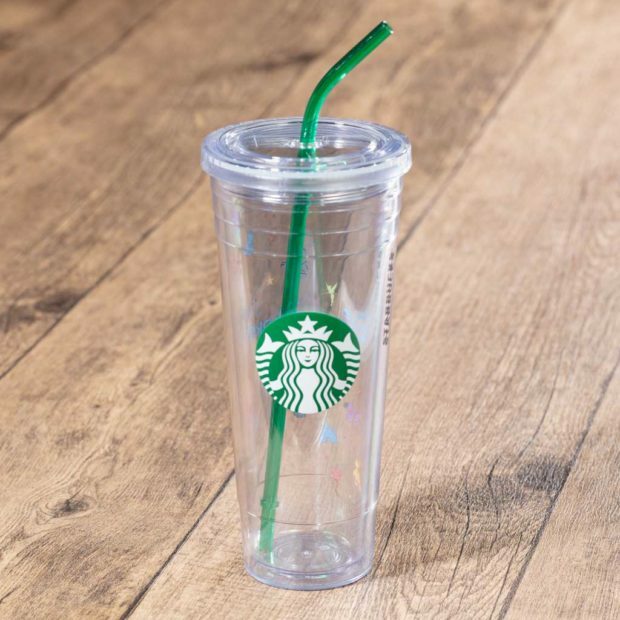 12oz Starbucks® + Disney Magical Double Wall Mug.